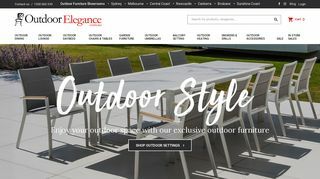 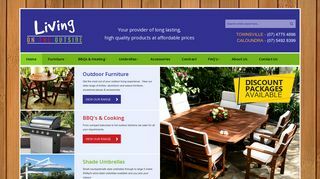 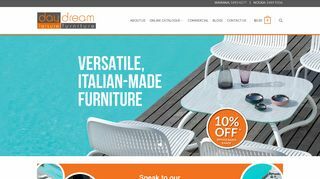 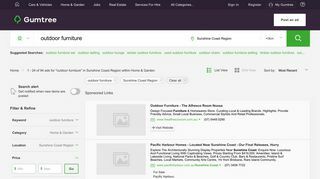 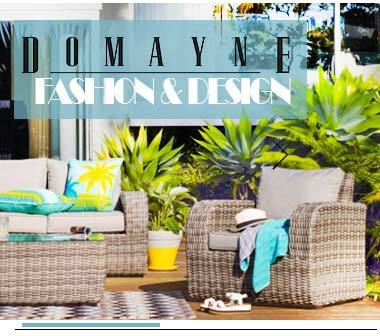 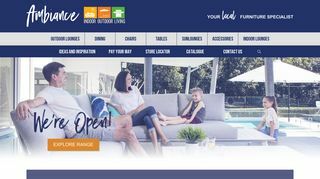 Searching for quality outdoor furniture in Sunshine Coast? 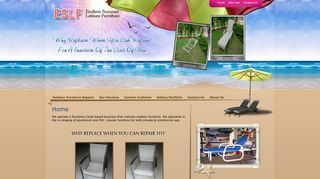 We have the best solution for you! 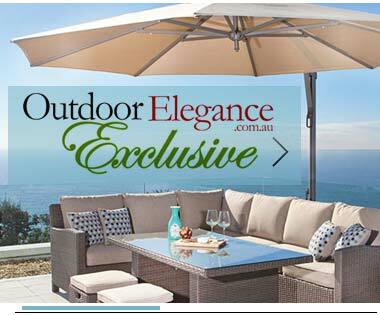 Explore the leading brands and exclusive patio stores. 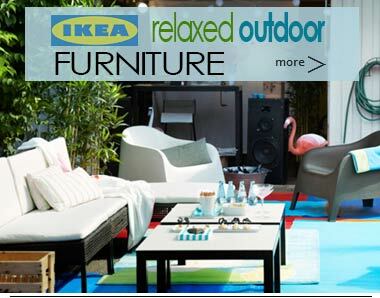 Many of the names we’ve featured here are popular in Australia and renowned for their exemplary furniture designs.